Click on picture for enlarge version. 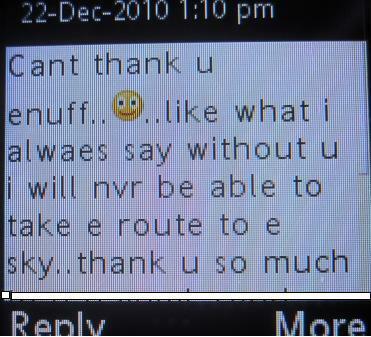 Dear BT, i have a bond with my company and will only be able to leave my company next year Aug 2011. When do you think I should start going for the CC interview? Dear Mr BT, i am an Indonesian, 20 years old. Currently i am studying hospitality and tourism management. Do yo think, is it possible for me to be hire by SIA as CC after i graduated from my study? do we need working experience to work at SIA? Sure sia will hire u if u are good. thank you for answering my question Mr BT. Btw is the body weight one of the requirement to be hired as CC? would you mind to share the requirement in term of appearance?